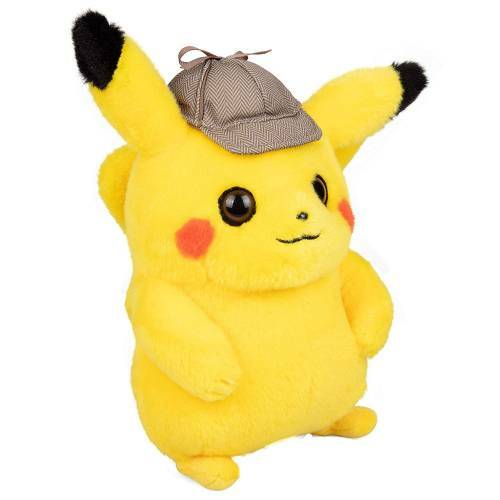 They don’t come softer or cuter than this adorable 8-inch Pokémon detective Pikachu plush. 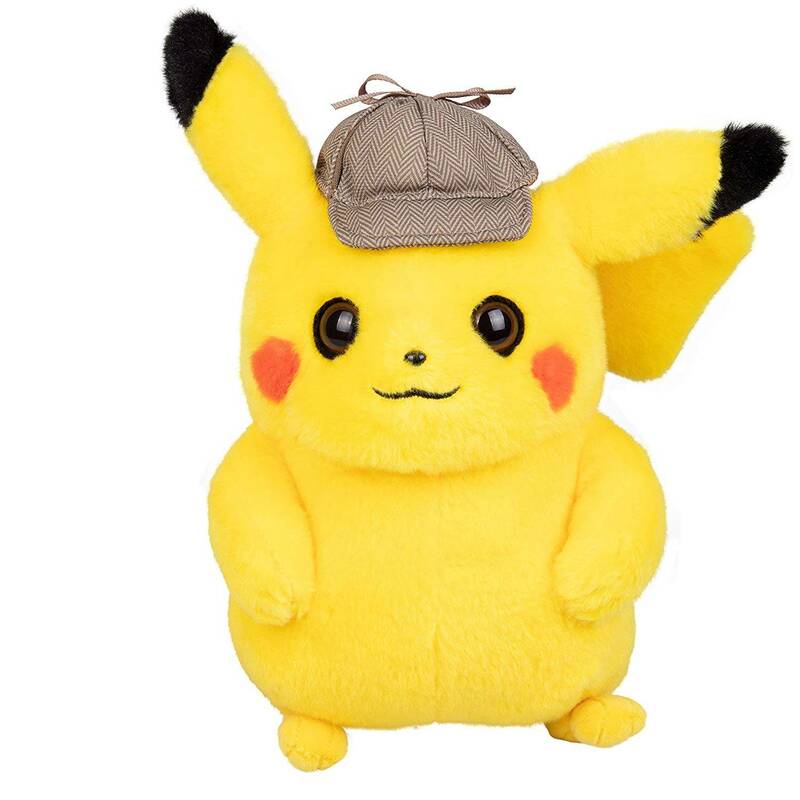 With detective hat, glass eyes and a super soft fabric exterior. The realistic details bring this adventurous Pokémon to life. 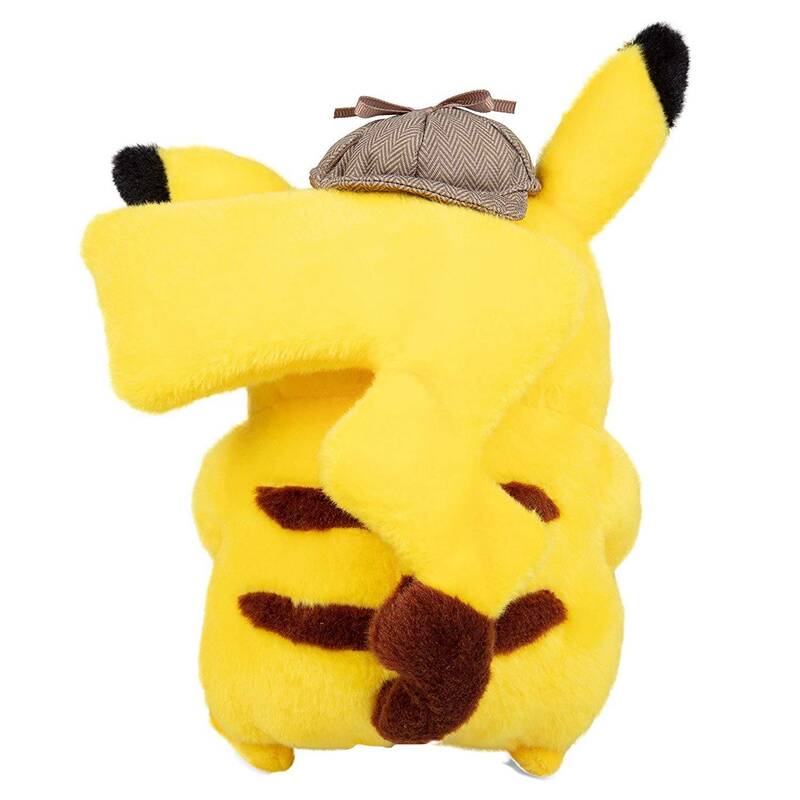 It’s the perfect addition to your Pokémon team or existing pile of plush Pals.